The Care & Support Alliance was set up in July 2009. We represent over 80 of Britain’s leading charities campaigning for a properly funded care system alongside the millions of older people, disabled people and their carers who deserve decent care. Well in excess of a million older people and disabled people are being denied the basic care they need to get on with their lives, such as help with getting out of bed, washing and taking an active part in their local community.It would not be an exaggeration to describe social care as ‘life support’. For older people, it is vital to helping them to sustain their independence and live with dignity in later life. For working age disabled adults, it is providing them with basic care such as making a meal or being able to communicate with family and friends. If delivered well, social care can ensure that disabled adults are able to work, volunteer, socialise and access the community – just like anyone else.Reform to the system must meet the needs of all these different groups and in a way that is demonstrably equitable. We need to see a system that works for older people, disabled people, and their carers. They may need different things from the system, but all aspire to live as full and independent lives as possible and to feel financially secure. Successive governments have failed to tackle head on the challenges of creating a sustainable care system. Disabled people, older people and their families are being denied care as a result. This issue can no longer be kicked into the long grass.There have been numerous commissions and reviews undertaken over many years. The consequences of not fixing the problem now would be dire for individuals and the State – including continued pressure on the NHS and too many disabled people and carers falling out of the job market too early. 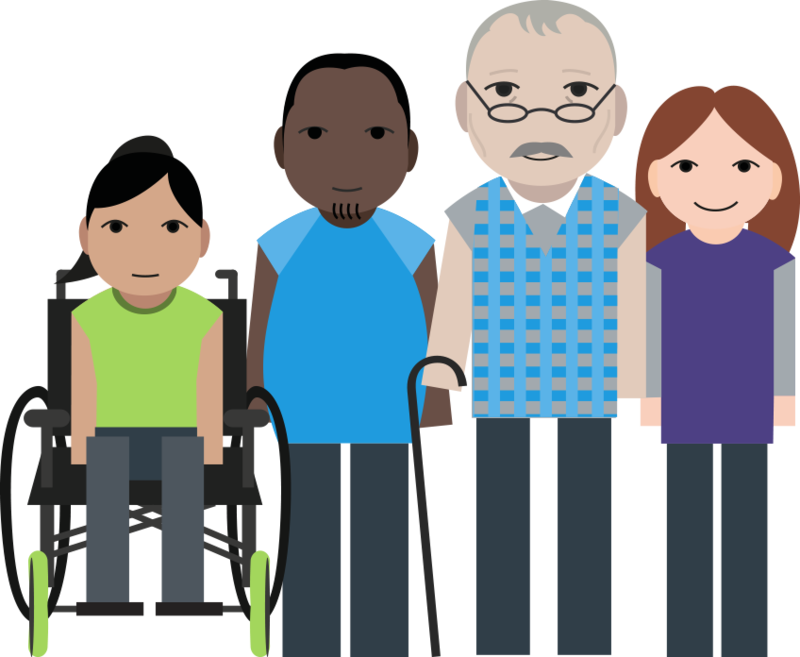 We acknowledge this is not an easy task and are keen to facilitate engagement with the hundreds of thousands of older people, disabled people and carers that our membership represents and to help develop the best solutions. The need for additional and sufficient funding remains urgent, despite welcome recent investments from Government. The Health Foundation estimates that additional investment of £2.1 billion will be required into social care by 2019/20 just to keep pace with rising demand. But we need to do more than simply maintain provision at the current woeful levels and standards. The status quo is not delivering the care people need. It would be sensible to have regular independent forecasts of need and how much it would cost to meet it into the future. In addition, any reforms that place significant new administrative or financial burdens on local authorities must be fully funded by central Government or risk placing impossible pressure on an already struggling system, making it even harder for people to get the care they desperately need. There are multiple challenges in the current system that need to be addressed by any package of reforms. Recruitment and retention issues are addressed and there is effective workforce planning for the future. Reform needs to look at the challenges confronting social care in the round and come up with effective, joined up solutions.